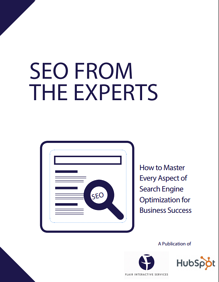 Can't keep up with SEO best practices? Our free ebook can help. Search engines have become the most popular way for users to find a business, product or service these days. This transition to online search has reduced the need for traditional search methods, such as yellow pages and newspapers. Since the consumer searching landscape has changed, the way your business gets found must change as well. Complete the form on the right to start learning from the pros and to drive more traffic to your site.